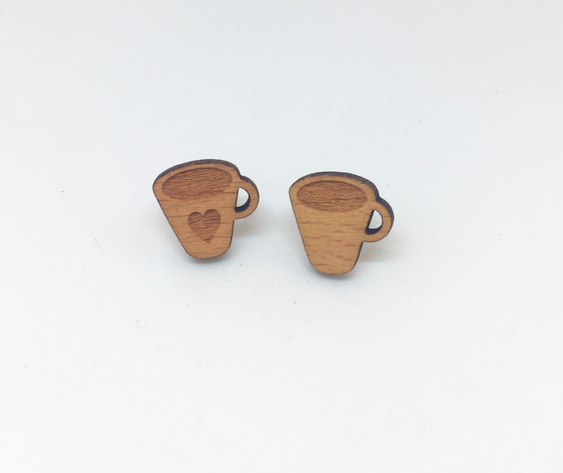 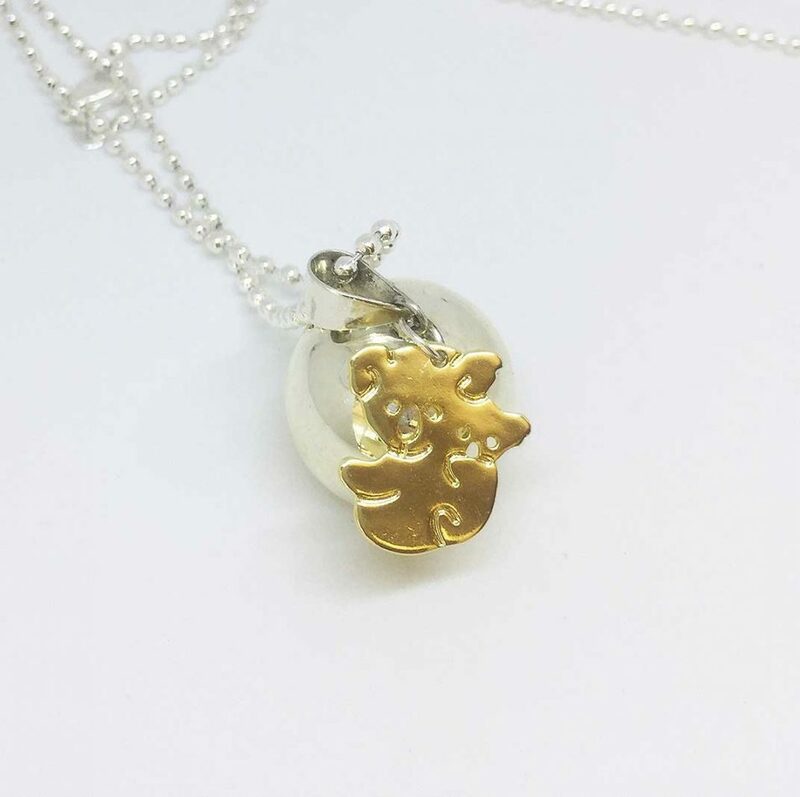 For the Mumma Bear to be, who will always have time for a bear hug. 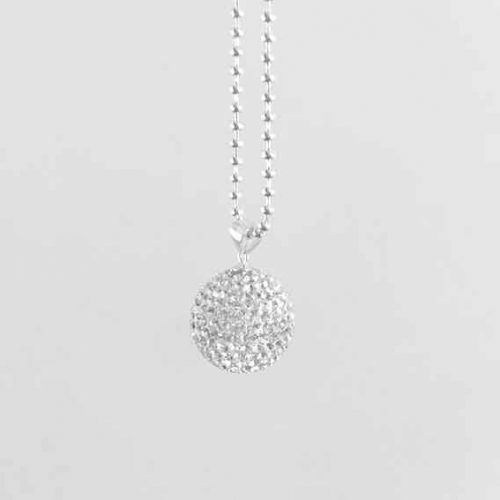 Mumma Lala comes on a 90cm ball chain style necklace, the optimal length for sitting comfortably atop your growing baby bump. 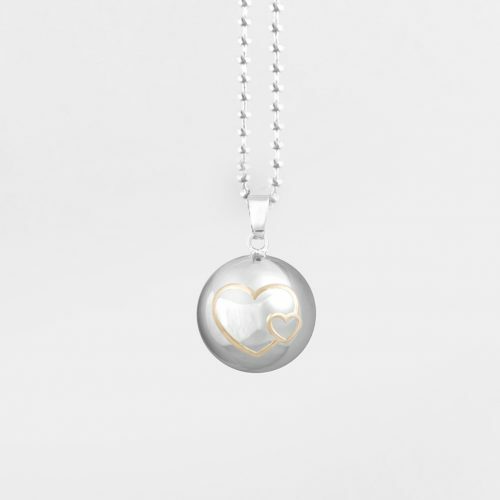 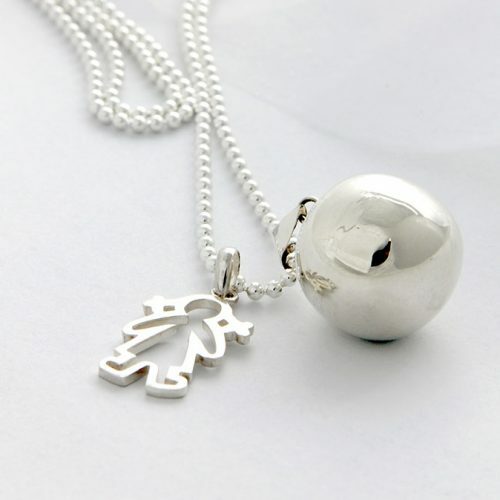 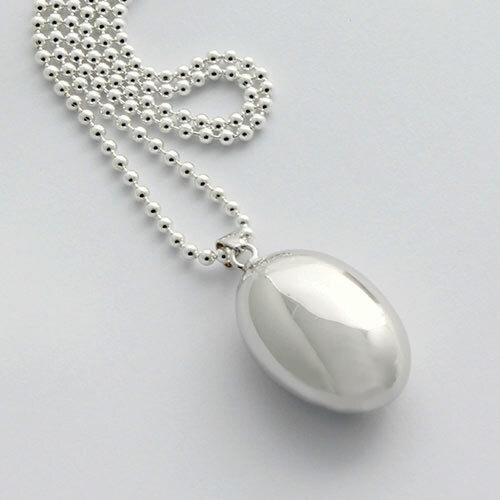 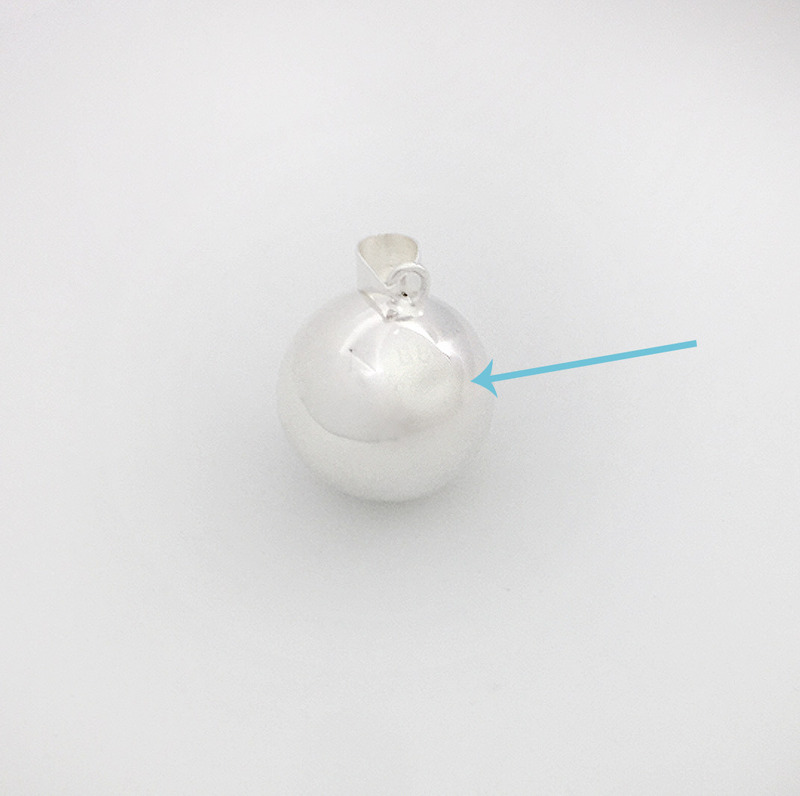 All our necklaces are lovingly dipped in 925 Sterling Silver, allowing your chime pendant to sit comfortably where the can be heard and distinguished through mums tummy. 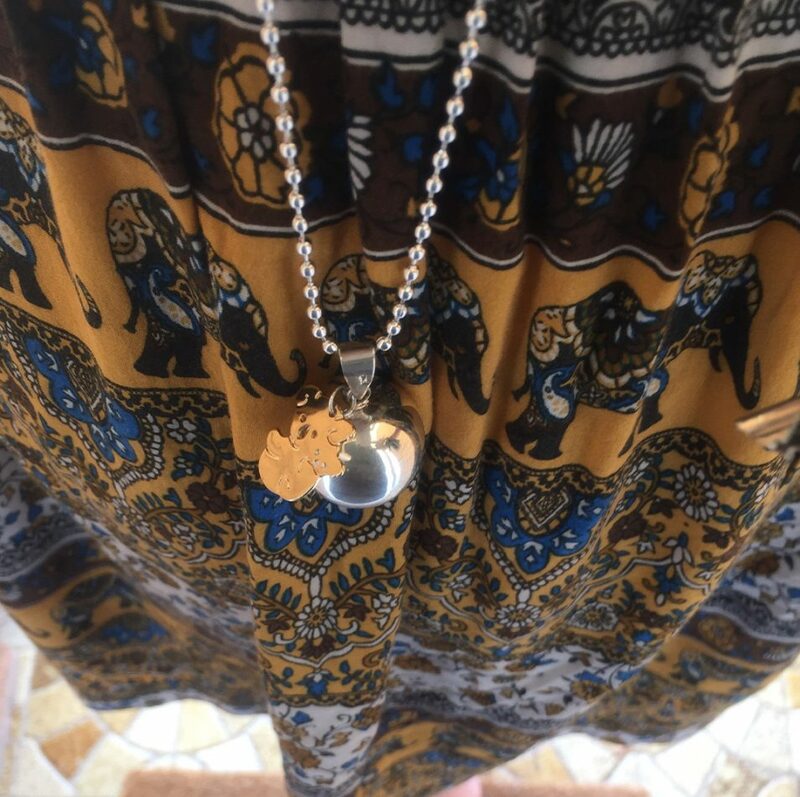 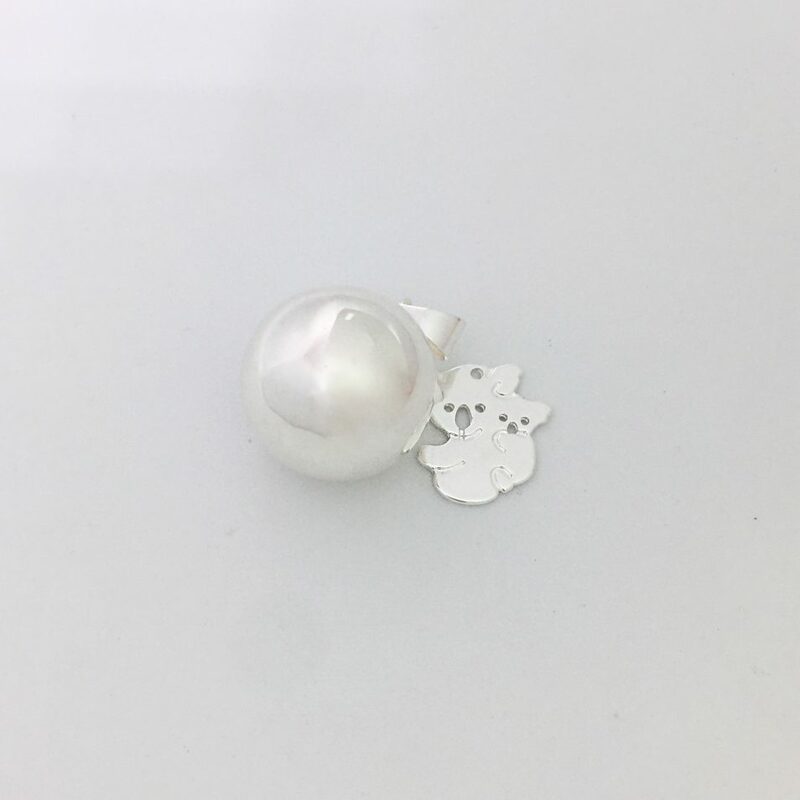 Koala charm available in Silver or Gold.